Moving from primary to secondary is a big leap. Your first week is all about orientation, finding your way around the school, getting to know your timetable. Google Classroom is used a lot in our school. During these four weeks we'll show you the ins and outs of how to make the most of this resource as well as looking at staying safe online. Getting organised with your homework and study is key to a successful start. You'll learn about the various ways of studying and what suits you best. Cólaiste Chiaráin has a healthy eating policy. You'll learn all about healthy eating, how to prepare a healthy lunch as well as getting enough sleep and exercise. 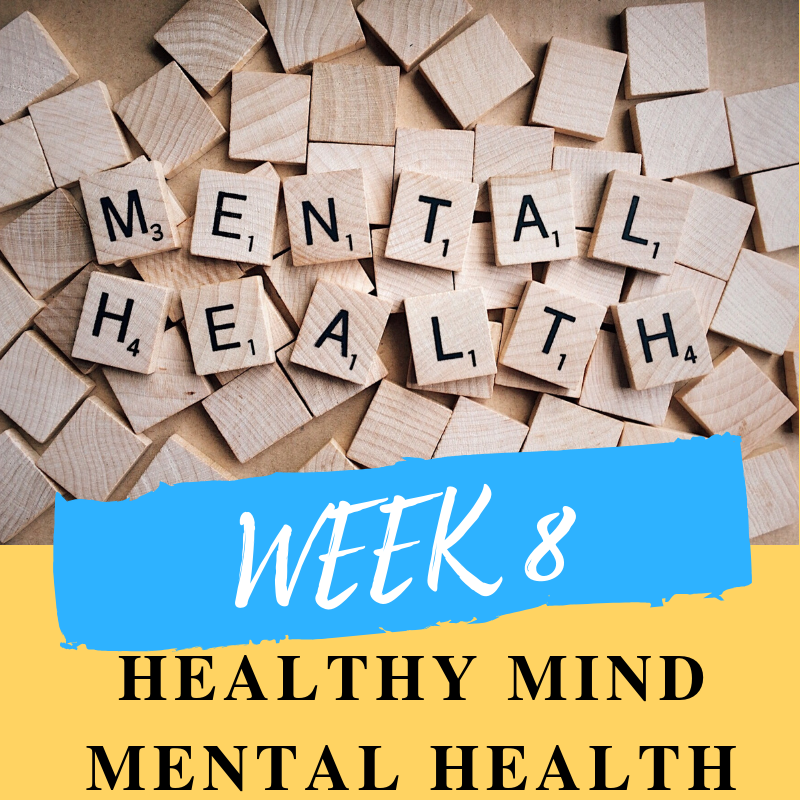 This week we will talk about the importance of looking after your mental health and staying mentally healthy. Getting enough exercise is important for both physical and mental health. This week we'll look at the steps you can use to stay active. This week will focus on the language of the new Junior Certificate. There are many new terms that you will need to become familiar with and that's what this week is all about.